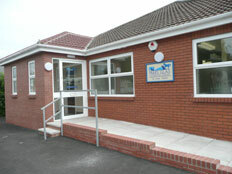 Our surgery in Barry opened in 2008. As with our other branches we are able to provide all routine surgeries with monitored anaesthetics in our dedicated operating theatre. The Barry branch is also equipped with hospital standard kennels, radiography, an ultrasound scanner, modern dental equipment and on site blood testing and microscopy. 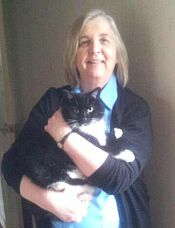 Barry branch is run by local girl Sara Croll MRCVS who is assisted by Sonja Morgan-Kane on reception, and qualified nurse Jemma Cooper.